When you need interpreter services for your deposition, it’s important to avoid certain mistakes that could leave the reliability of the legal transcript in doubt. 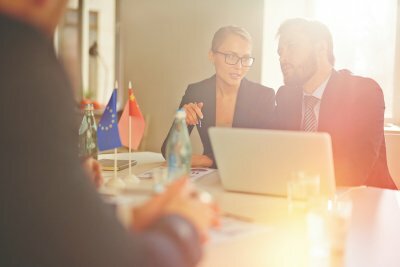 If you are working with an interpreter in Palo Alto on your case, be sure to avoid these mistakes to get the best possible outcome from your deposition. 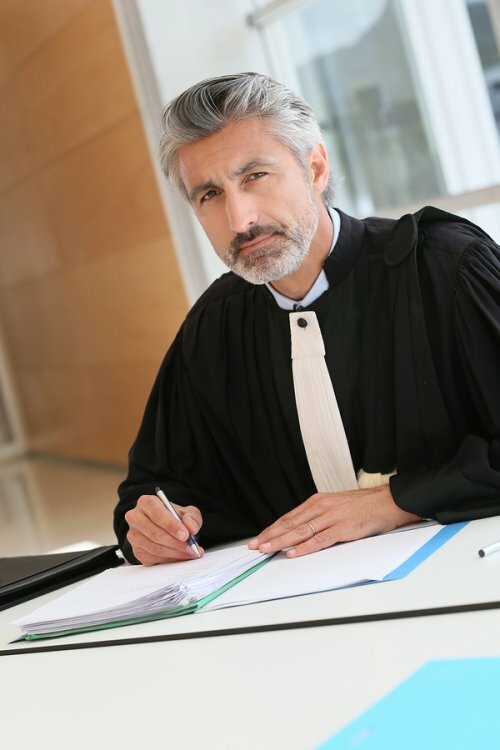 Not everyone who speaks a language fluently serve as an interpreter for a deposition. Don’t cut corners when you hire someone and try to save money by bringing in someone who simply speaks the language. Work with a court interpreter who is certified in the language of the deponent to ensure that your deposition will be valid and accepted in court. This will also allow you to communicate freely and clearly with the witnesses you need to question. Often, when you hire a court reporter, the same firm may offer court interpretation services, which means you also get the advantage of working with a court reporter and certified interpreter who are accustomed to working together. If the case for which you require the interpreter involves specialized terminology, it is best to meet with the interpreter in advance and prepare them for what to expect. In some cases, the interpreter may wish to do some research into terms independently to ensure that he or she is prepared to correctly convey your dialogue for the subject matter being discussed. This can help to avoid unnecessary delays during the deposition itself. When you are using a legal interpreter, resist the urge to speak to the interpreter during your questions and instead speak directly to the witness. Even if the witness needs the interpreter to translate your words, facial expressions, tone of voice, and gestures can communicate a great deal about what you are saying and the manner in which the witness is replying to your questions. These non-verbal communication cues are integral to a complete understanding of the complexities of your conversation. Video conferencing is a very effective way to cut the costs of out-of-town depositions by allowing you to meet and participate remotely. A court reporter can provide a legal transcription of the video conference in the same way one would at an in-person deposition. Although video conferences can be both convenient and reliable, there are a few mistakes that can make them less effective than they could be. 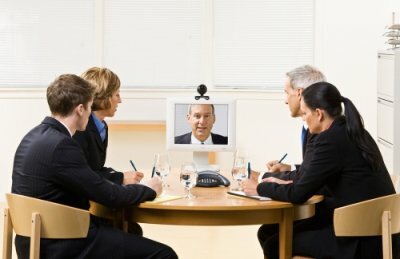 If you decide to use video conferencing in San Jose for your next deposition, be sure to avoid these mistakes. The worst time to try your video conferencing technology is when your meeting is starting. Be sure to have a dry run with the technology before the deposition to ensure that you won’t have any needless delays on the day of your deposition. Often, your court reporter may be able to assist with the technology, particularly if you choose a reporter whose company offers video conferencing. However, you should still be sure to understand how it works and what features are available well in advance of your deposition. Because you are not in the same space as the person to whom you are speaking, being clear and direct is more important than ever. Make an effort to keep your questions as succinct as possible, and use clear language. Annunciate your words clearly for the benefit of the other parties and your court reporter. 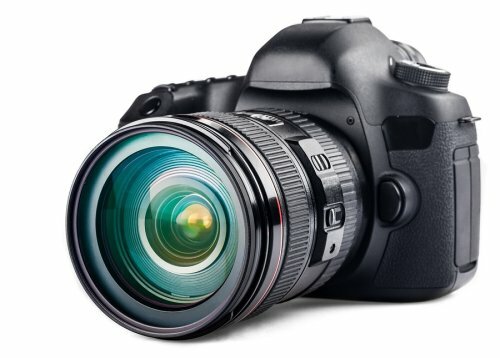 Look at the person to whom you are speaking via the camera when you’re talking. It’s easier to become distracted during a video conference than at an in-person meeting, so speaking into the camera will help to keep the other party engaged. Video conference meetings require a more strict schedule than an in-person deposition might. First, you must always keep in mind that the remote location of your video conference may be in a different time zone, affecting your deposition schedule. If your conversation needs to extend beyond the scheduled time, set a new projected finish time, so that everyone knows what to expect. If you plan for a long deposition, make sure you build breaks into the day. Everyone, including your court reporter, will need time to stretch and eat during the day. Consider taking more breaks than normal during a video conferencing session, since it can be more difficult to stay focused.